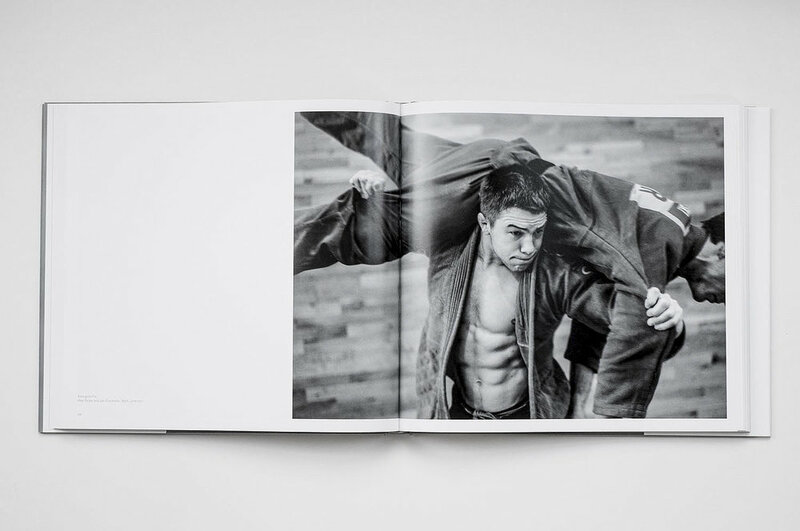 This five year project is a self funded photographic record of a life in Judo. 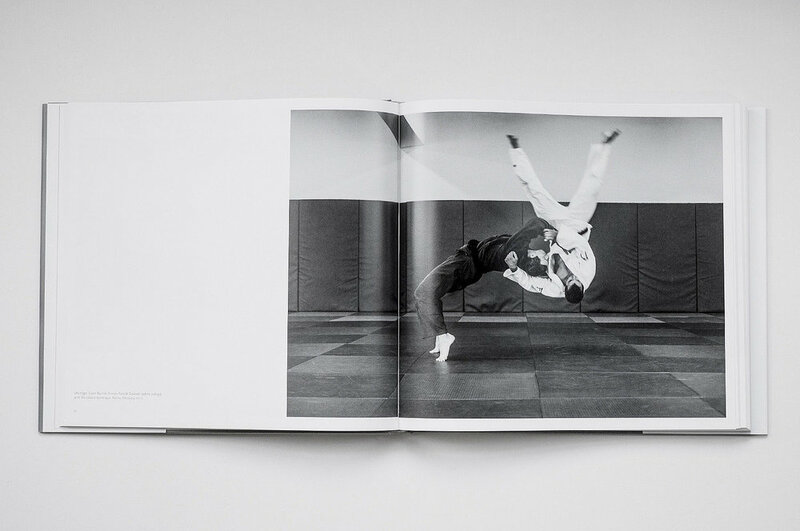 The printing and publishing has been partly funded by a crowdfunding campaign which saw support from backers all over the world who could see the value in their shared experience in the art of Judo. Now this limited edition book is available for sale on this website. First edition of the book: Because of Judo by Richard Goulding, with text by Neil Adams MBE, and Introduction written by Mark Law. 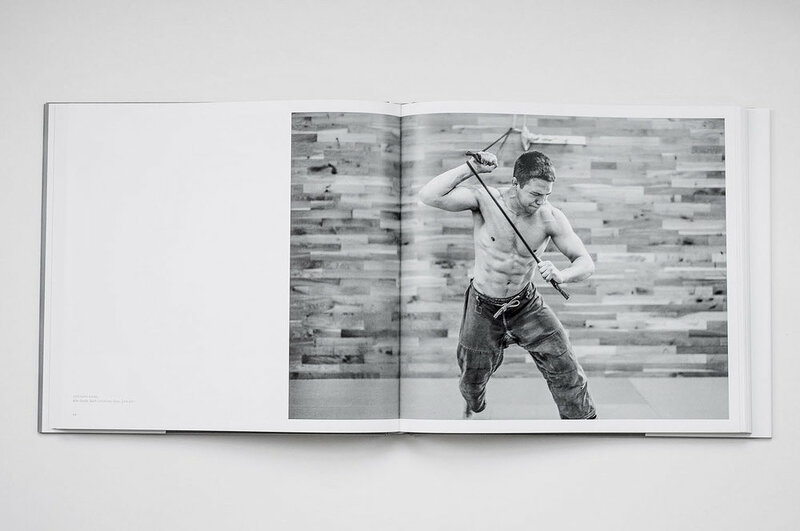 The book contains 224 pages with 190 black and white images, 308 x 286 mm and weighs 2.2kg shipped The book printing was funded through a Kickstarter campaign, and is not available in bookshops. Judo is not very good at attracting a new audience. To some its brutal violence, or just pyjama wrestling. Contest judo is only a very small part of the whole, there is a deep culture with reverence to your seniors, old part masters and its Japanese origins. But contest judo is difficult to understand, with a complex list of scoring techniques, penalties and subtle tactics to win a match. 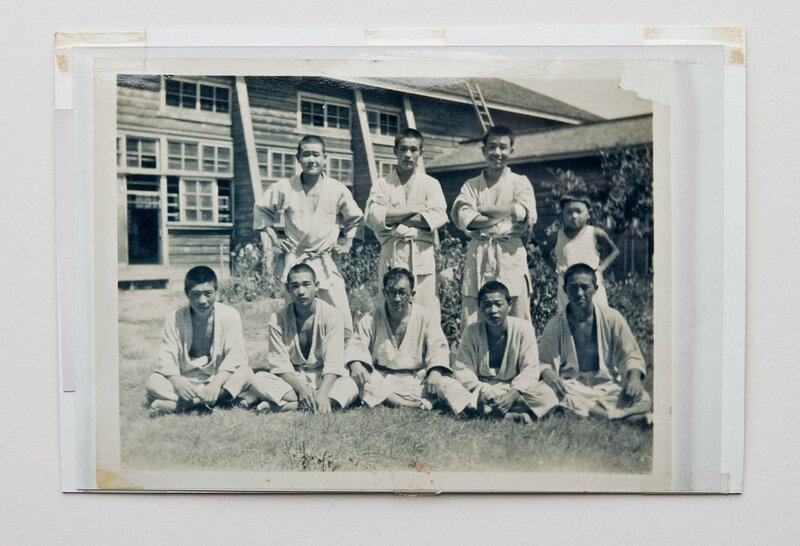 What interested me was the path to get to the contest mat, the hours of conditioning of the 'judo body' to ensure you are robust enough to meet in physical contact that was originally a battlefield art designed to kill. Limiting myself intentionally to just basic camera equipment, usually a Leica rangefinder and one lens, the hard back book contains 190 black and white photographs over 228 pages.